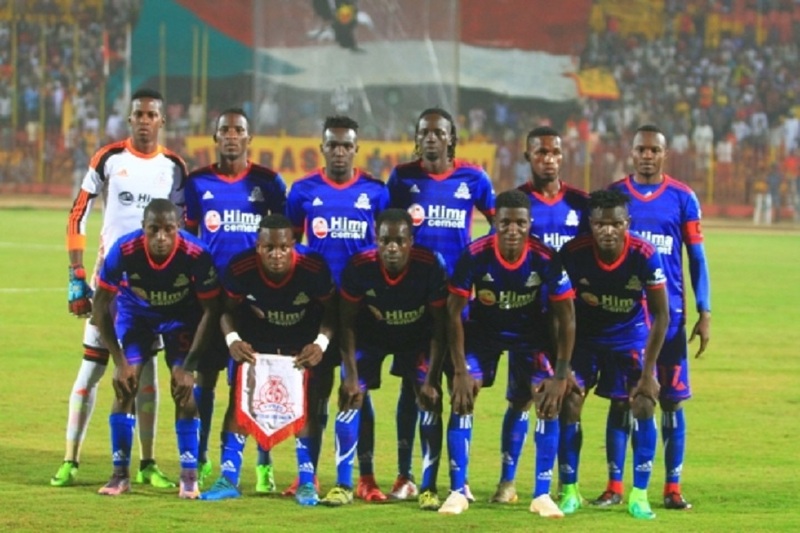 KITENDE – Following an impressive show that saw them score a vital away goal in Sudan, Vipers will be hoping they can build on that and eliminate Al Merriekh when the two side clash in the return leg of the CAF Champions League Preliminary Round, on Wednesday afternoon at Kitende. Despite going 2-0 late in the first leg, Dan Sserunkuma struck with only 6 minutes on the clock to ensure that the Venoms require only a 1-0 victory to eliminate Al Merriekh on Wednesday. Espinosa will go into the game on Wednesday knowing that the CAF Champions League was the major reason as to why he was brought in to replace Miguel Da Costa who left the Venoms after winning the league title last season. If Vipers fail to overcome Wednesday’s huddle, the pressure will start mounting on the Mexican tactician. Vipers head into the game with some good news from the treatment room as attacking pair of Davis Kasirye and Steven Mukwala have both shaken off injuries. However, they will still be without first choice goalkeeper-Fabian Mutombora who is still out injured. Leftback-Aggrey Madoi did not travel with the team to Sudan under unclear circumstances and it remains to be seen whether he will feature on Wednesday. For El Merriekh who have featured prominently in the Champions League, they will hope they can get a favorable result that can see them make it to the group stages for the third time under the revised format. This will be only the second ever competitive meeting between the two sides. In the first encounter last week, the Sudanese side won the game 2-1. Al Merrikh have played against Ugandan oppositions 10 times in the past, winning 8 (D1 L1). The loss came at home to KCCA in the CAF Champions League four years ago when they (Al Merriekh) were defeated 2-0. The Red Devils go into the game having lost only two of their last 20 games in all competitions (W15 D3). In the Champions League, they have won four of their last 9 (D1 L4). Away from home, they have lost four of their last five (D1) including all of their last three fixtures. For Vipers, they have lost only two of their last 14 fixtures in all competitions (W6 D6). Vipers defeated Enyimba 1-0 two years ago in their only previous home CAF Champions League game.